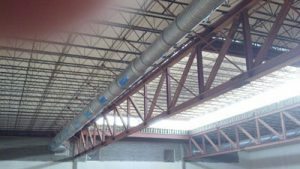 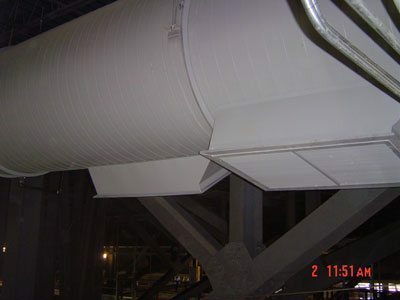 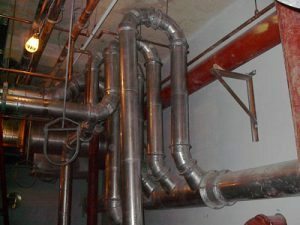 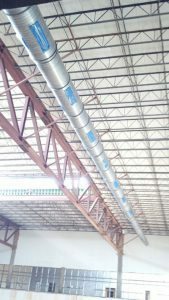 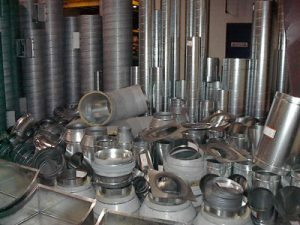 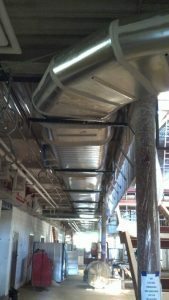 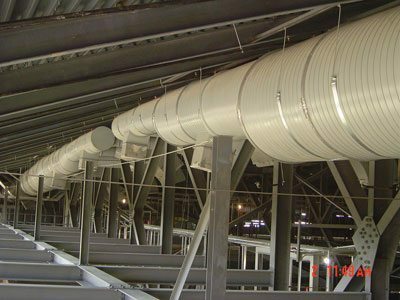 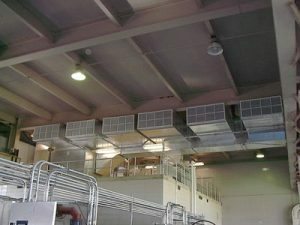 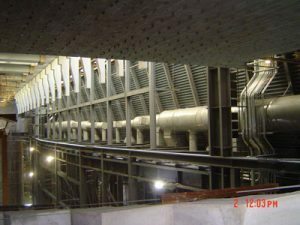 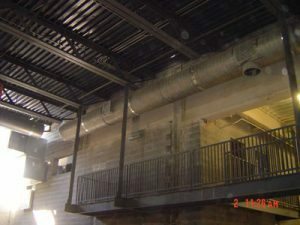 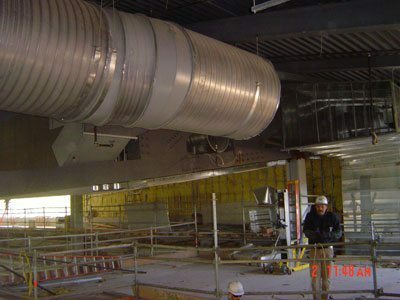 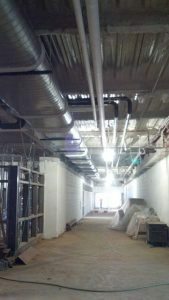 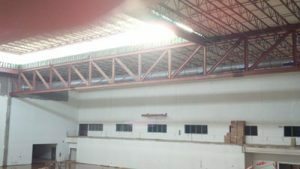 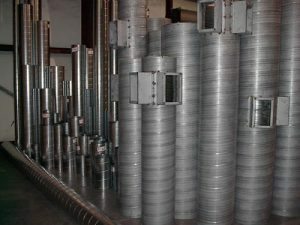 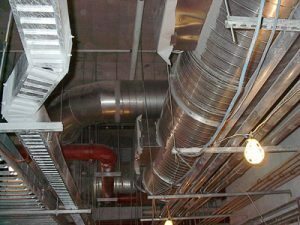 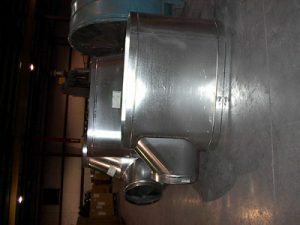 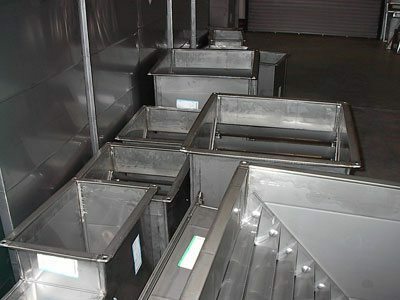 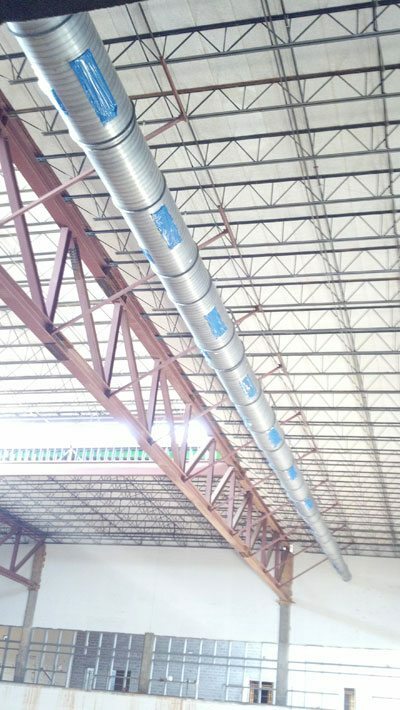 What kind of ductwork does your commercial or industrial property need? 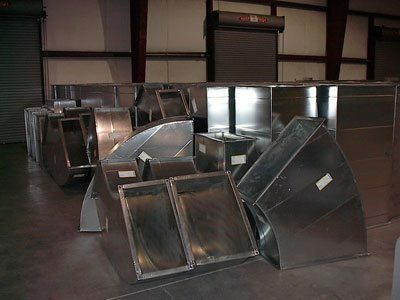 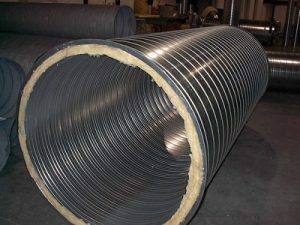 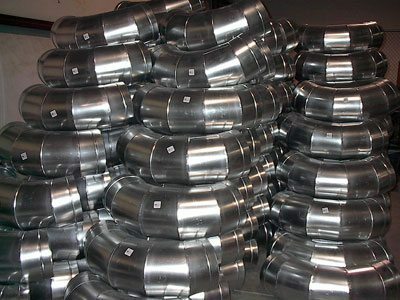 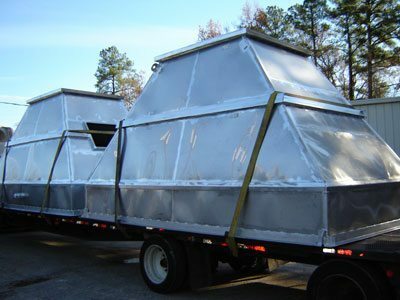 Chances are, the professional duct manufacturing experts at Hamlin Sheet Metal can create a custom solution for you! Curious as to what we can do? 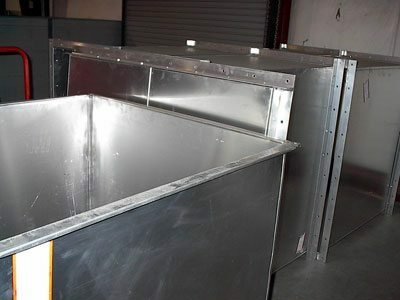 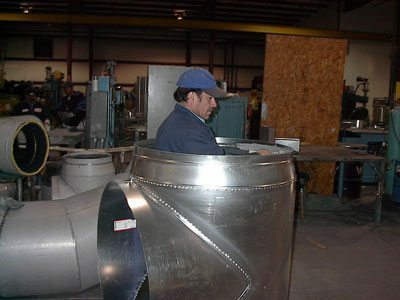 Check out photos of some of the high-quality sheet metal ductwork we’ve produced recently in our online portfolio below.